White eggs or brown eggs, which ones do you prefer the most? Whichever type you go for, they are cheap, nutritious and easy to cook. An egg packs six grams’ protein, zinc, copper, iron and contain vitamins A, B2, B6, B12 and D and the list continues. There have been a lot of mixed messages about their health benefits over the years. 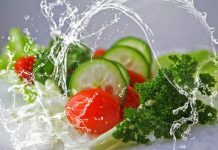 Some doctors advised their patients especially those with heart disease, to avoid high cholesterol foods and therefore eggs were kept on the do-not-eat list. However, according to recent studies, high cholesterol foods like eggs don’t actually affect blood levels of cholesterol very much. In fact, the research continued to state that blood levels are affected by cholesterols from saturated fats, trans fats, and simple sugars. Apart from that, we need to look at the biggest health myths about eggs that have been exposed. The reason for eggs refrigeration depends on the part of the world you live in. If you live in America, you’re advised to keep your eggs cold while in other countries you can keep your eggs in the counter for even over four days. This is because U.S. egg producers are required to wash their eggs to prevent salmonella. The same applies to producers from countries like Japan, Scandinavia, and Australia. Washing eggs strip them their natural protection, therefore, you must keep them chilled to avoid pathogens contamination and spoilage. This rule tends to be a bit confusing at times. The color of the egg doesn’t depend on the color of feathers. Chicken with red earlobes lays brown eggs while chicken with white earlobes lays white eggs. This sounds bizarre, but the next time you come close to a hen, take a look at it then you can guess the color of the eggs. However, there are always exceptions, hence don’t be overconfident with this rule. This theory might have been borrowed from the fact that we’re told brown bread is healthier than white bread, and brown rice is better than white rice. Why adopt such a myth without learning the real facts? 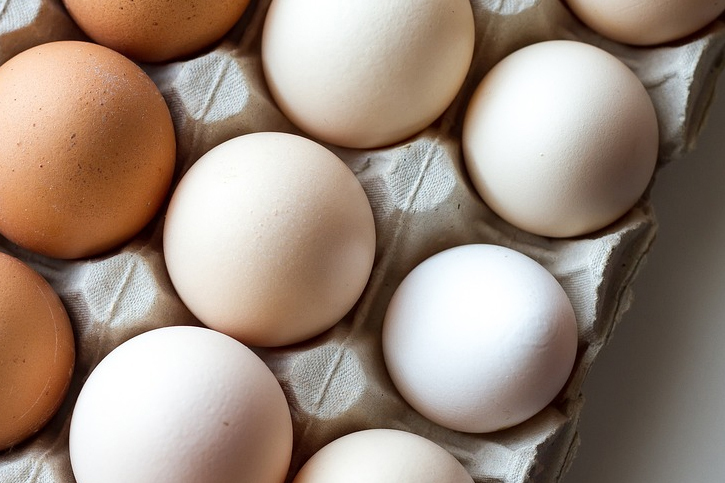 Unlike rice and bread, white eggs are naturally white and the only difference between them and the brown ones is the color. The nutritional value of the white eggs is similar to that of brown eggs. Whichever eggs you go for; the main aim is to obtain the necessary nutrients from them. There is no way unfertilized egg will become a chicken no matter what. The same case applies to women when they ovulate. Unfertilized ovum can’t become a baby even if you wanted it to. Note that an egg is an egg, whether fertilized or not. No one loves the idea of eating fertilized eggs since it can be gross and disgusting. Finding fertilized egg can be rare and they actually contain a chicken fetus. When you crack a fertilized egg what you see are cells that could potentially develop into a chicken. The best way to cook a fertilized egg is by scrambling them for an omelet. Doing so makes the cells mix with the other part of the egg and you wouldn’t notice it. But fertilized eggs aren’t better than unfertilized eggs, nor are they any worse. Egg yolk has more fat and cholesterol than egg white although this fat isn’t bad for your health. Restricting your meal to an egg white makes you miss some of the most important nutrients in an egg. Unless your doctor specifically tells you to abstain from eating egg yolk, there isn’t any need for you to do so. To get rid of any doubts you might be having about the health of egg yolk, consult your doctor. Otherwise, eggs form a great meal for improved health. Some people believe eating raw eggs grows their muscles, improves their voice and reduces stomach acid. The problem with raw eggs is that the white part of it isn’t fully absorbed as compared to the cooked ones. Also, although rarely, one can get salmonellosis infection. Additionally, cooked eggs may reduce the useful substances such as potassium, phosphorus and vitamin A, but they are generally safe. 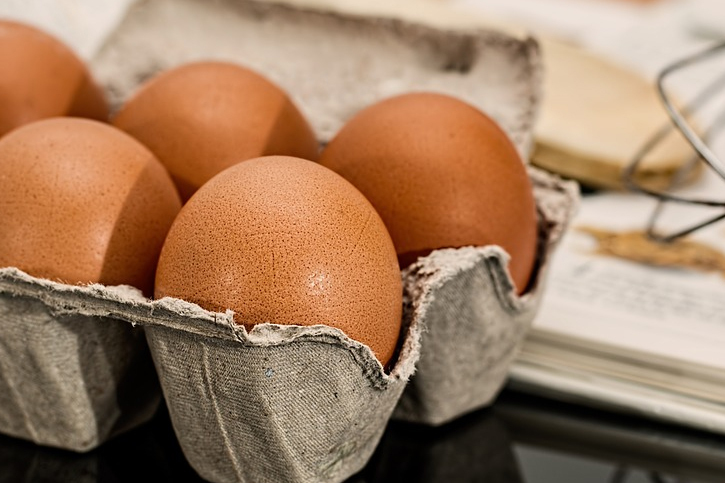 Obtaining the nutritional value of an egg doesn’t depend on which part you eat. Some myths have been put up to scare people into moderate consumption. However, don’t overeat them to avoid any form of allergic reaction.